Toronto, Ontario — January 25, 2019 – Be a part of this must-have training resource! The annual Training Directory, powered by Collision Repair magazine, is gearing up to be bigger and better than before. 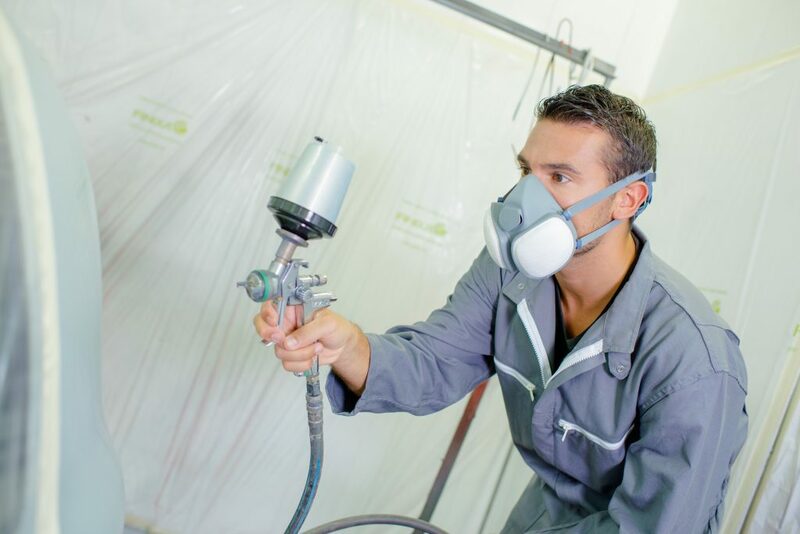 Training in the collision repair industry has never been more essential. With technology driving change, ensuring that skill sets are up to standard is critical to hiring top talent and building careers, whether it is a seasoned repairer or a newcomer to the collision repair business. In the collision repair industry, shops and their technicians have the safety of the vehicle owners in their hands – literally. This is why the Training Directory and directory.trainingmatters.ca were created. The Training Directory, and its website complement, is a centralized hub detailing all available training courses in Canada provided by OEMs, manufacturers, I-CAR, and colleges, along with school spotlights, profiles, and training articles. It is more than a directory. It is the primary and only destination for comprehensive collision repair training information in Canada. The Training Directory, available in print as well as digital format, also offers a searchable database on its website, directory.trainingmatters.ca, making it easy for those seeking the right course, as well as allowing providers the opportunity to showcase their commitment to building expertise and futures. The Training Directory offers up to 15 categories from apprenticeships to calibration to welding, providing details on each course offered by a training provider. If your organization offers training courses in collision repair, and you would like to be included in the directory, please email training_guide@collisionrepairmag.com with the name of your organization, the courses you’re offering and a short description, along with your address, phone number and email. For more information on how you can participate, please call 905-370-0101.